Do you have images of your pets decked up for Christmas? and would you like a personalised pack of cards for next December? 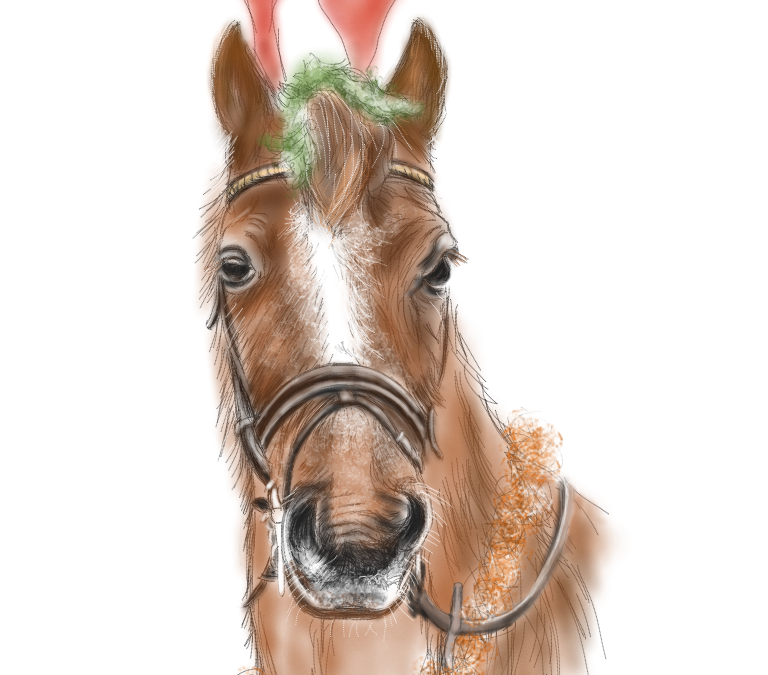 I can create Christmas cards of pets from your pet photo or portrait. Get in touch! Cards available at £12 for a pack of 10 or £1.50 each. iPet no purchase necessary.